Should I Plead Guilty to My DUI Charge? Anyone facing a pending drunk driving charge is asking themselves what to do next. One of the most common questions criminal defense lawyers hear from defendants charged with a DUI has to do with pleading. Clients want to know whether or not they should plead guilty for their alleged criminal charge. If this sounds like your current legal situation, continue reading to learn what you need to know about pleading guilty to an intoxicated driving charge in Indiana. In a DUI case, a defendant is likely to receive a guilty conviction when prima facie evidence proves they were operating a vehicle under the influence of alcohol or some other illegal or controlled substance. In the case of alcohol, if a driver’s blood alcohol content (BAC) is 0.08 or higher, they are in violation of the intoxicated driving laws. If a defendant has evidence that their BAC 0.08, there could be a chance that their charges could be argued, but it is still rare. Most drunk driving charges end with some form of a guilty verdict. It is true that pleading “guilty” to a DWI charge will instantly shorten the time frame of your personal legal process. However, pleading guilty does mean that you are admitting fault, and surrendering yourself to a list of possible penalties, such as fines, probation, suspended license, community service, rehabilitation, and even jail time. For this reason, it is important to fully understand your criminal charges, and the consequences you face if found guilty, before making a decision to plea. On the other hand, a defendant could also decide to plead “not guilty”, to their DUI charges. In this case, they can expect a much longer legal process, which in turn means higher legal fees. If you plan to plead “not guilty” to your DUI charges, understand that fighting your charges could be moot in the end, since it is more likely that you will be found guilty if the evidence shows you were indeed legally intoxicated while operating a motor vehicle. It is also true that most (not all) DUI defendants will have their charged reduced in some way or another, especially those who have private legal representation rather than a public defender. But even those who are granted lesser charges will still be found guilty and face the list of possible penalties mentioned before. This is where plea deals come in handy. Agreeing to a plea deal can eliminate jail time and avoid the maximum charges for a DUI crime. So what does a defendant do? Should they plead “guilty” or “not guilty” to their DUI charges? The answer to this question is complex. It starts with personal preference. But before personal preference can influence your decision, it is vital that you learn the full extent of your legal charges and their maximum penalties, as well as, the potential outcomes of each route. In order to accomplish this, you must consult with a licensed and experienced Indianapolis criminal defense lawyer who can explain everything you need to know in a language you can clearly understand. 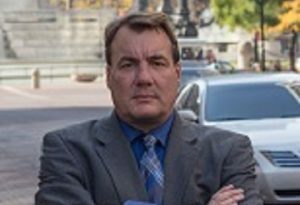 Call 317-636-7514 to schedule a free initial consultation with aggressive Indiana criminal defense attorney, David E. Lewis, who will stop at nothing to protect your rights and preserve your freedoms. 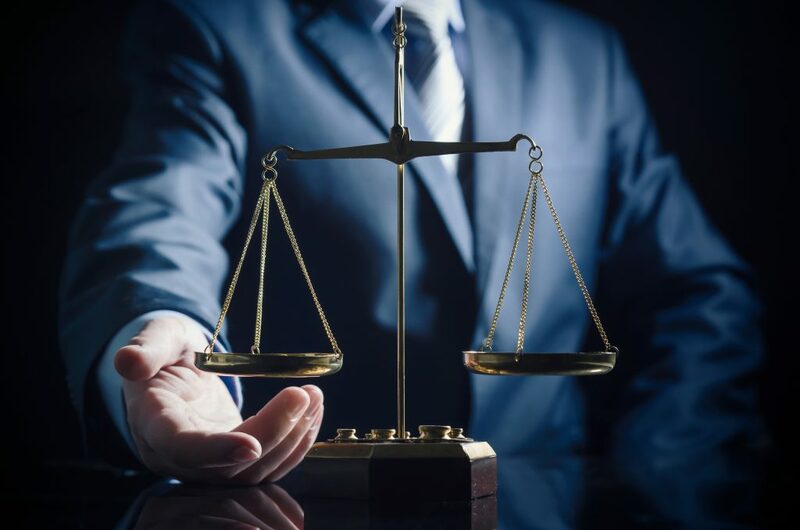 With decades of hands-on experience, you can trust Attorney David E. Lewis to build you a strong and impactful defense against your criminal charges. This entry was posted in DUI Charges and tagged Drunk Driving Charges indiana, drunk driving lawyer Indianapolis, DWI charges Indiana, Indianapolis DUI lawyer, Indianapolis OWI Lawyer, OWI charges Indiana. Bookmark the permalink.